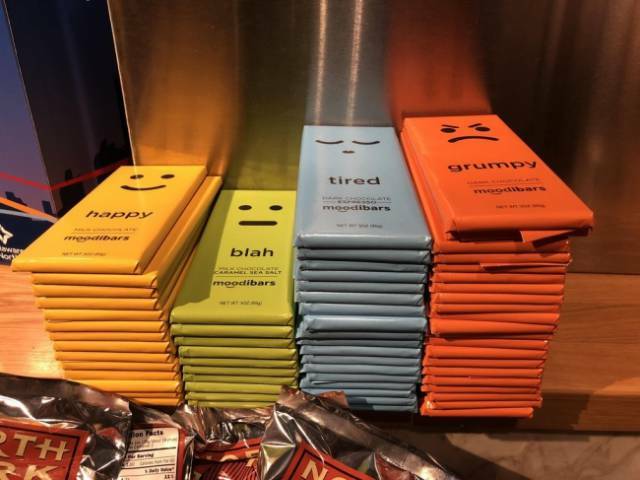 "This pile of chocolate bars at the airport is like a bar graph of how people feel about being at the airport." 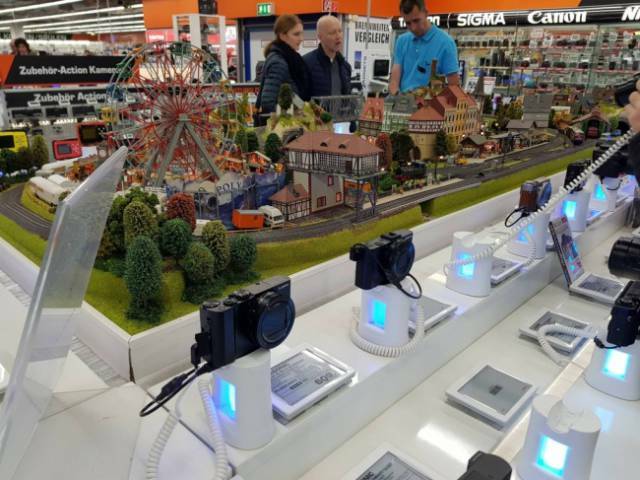 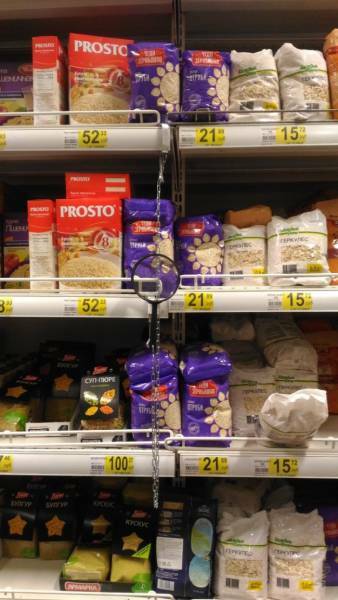 "This electronics store has a miniature world for testing the cameras." 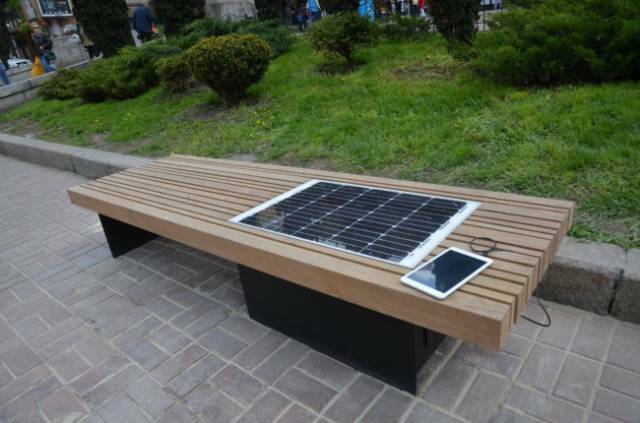 This solar panel built into the bench helps you charge your device. 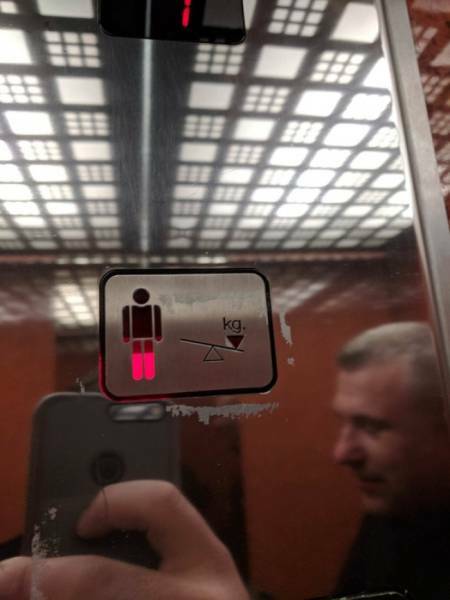 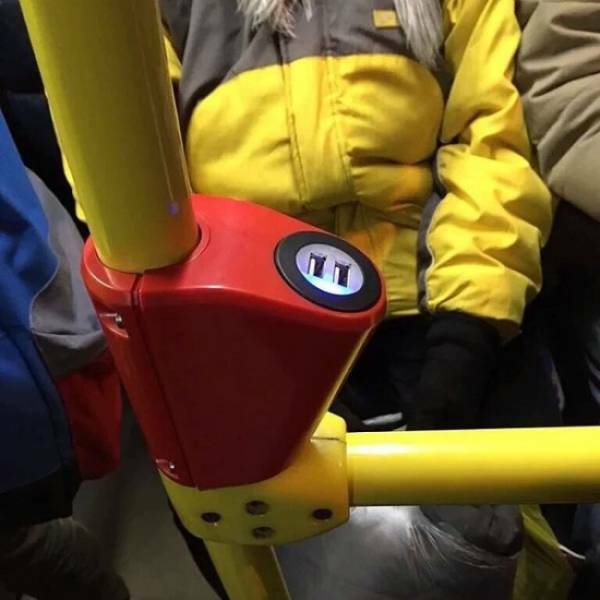 "This elevator shows how close to capacity it is based on the weight of the riders." 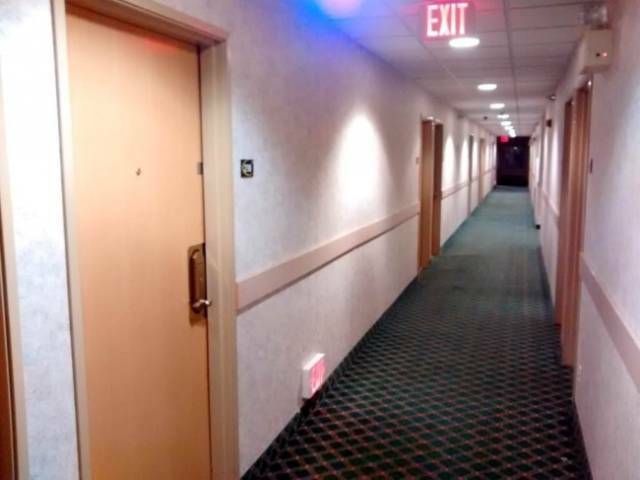 "Fire exit signs in case you’re crawling." 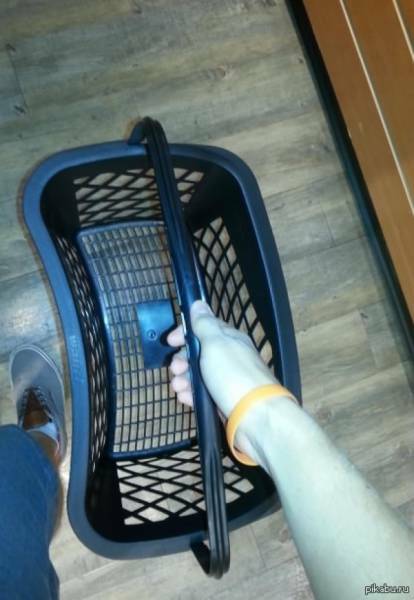 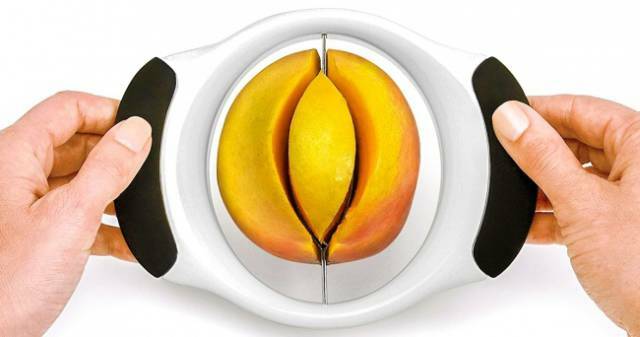 This is the most convenient basket design. 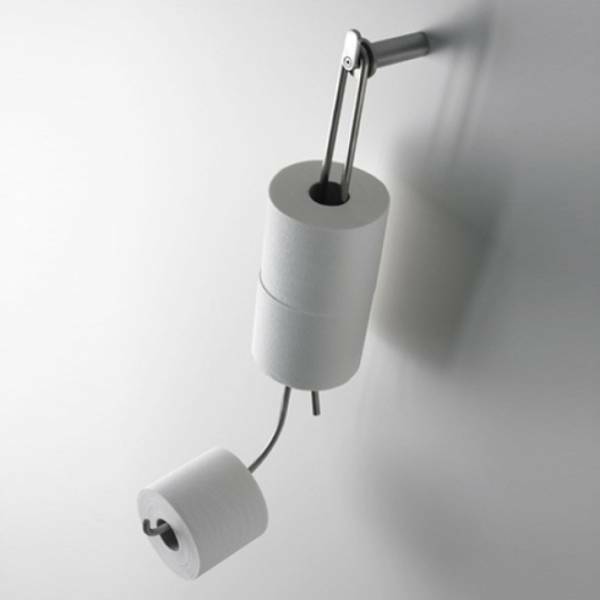 This is for those who always forget to change the toilet roll. 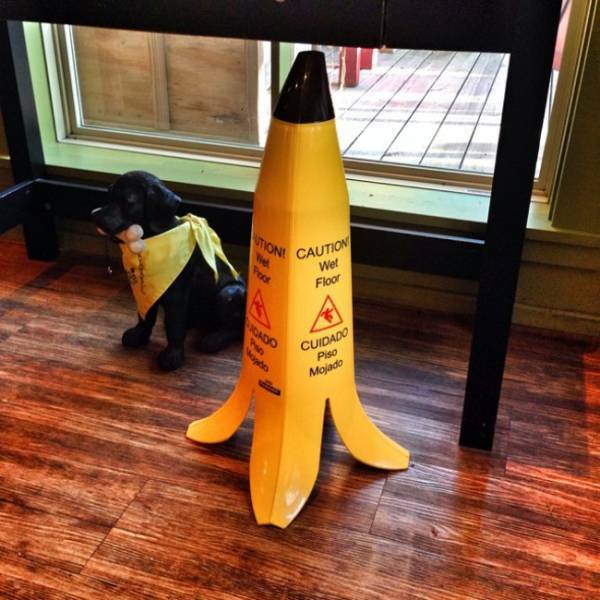 This "wet floor" sign really catches your attention. 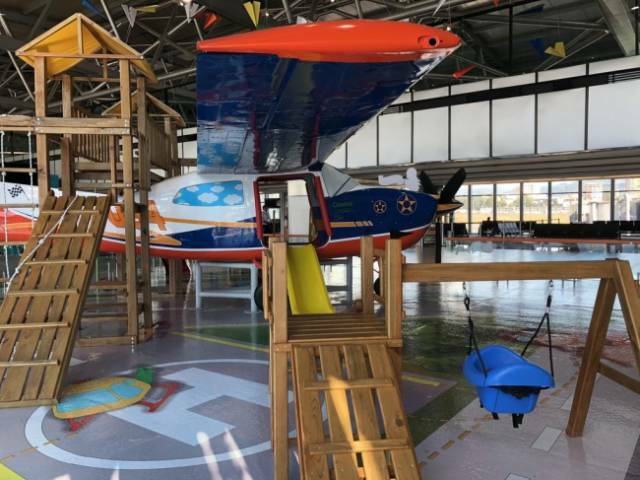 This airport has an indoor airplane for children to play in while waiting for their flights. 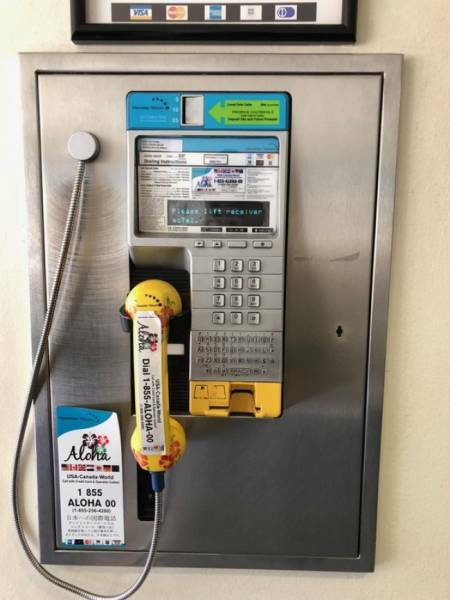 "You can send a text from this payphone." 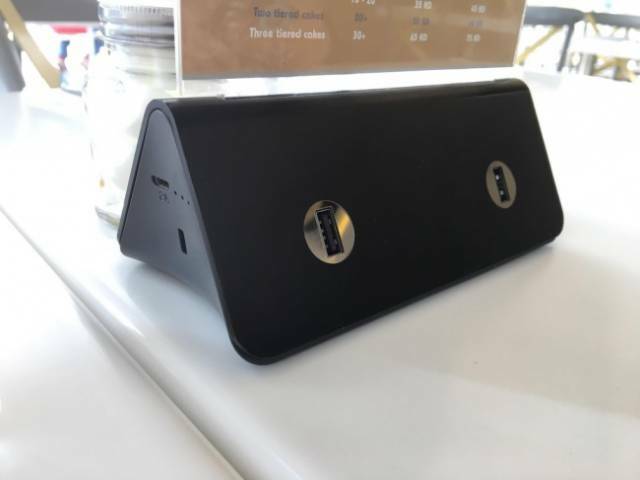 "This restaurant has built-in chargers in the base that holds the menu." 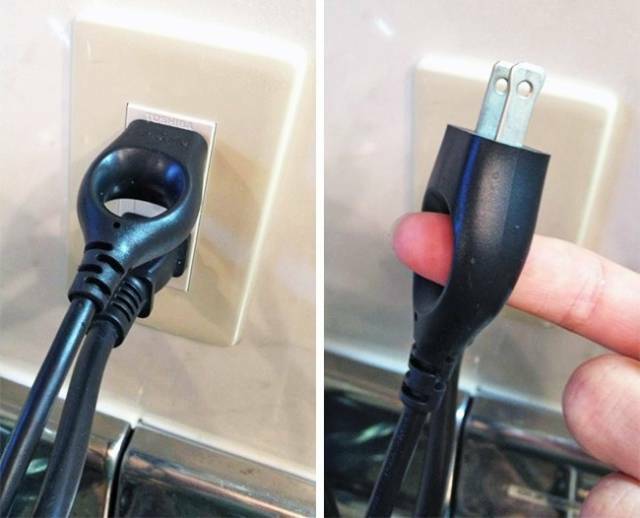 This part of the VR interaction system captures hand motion and has a promising future in surgery. 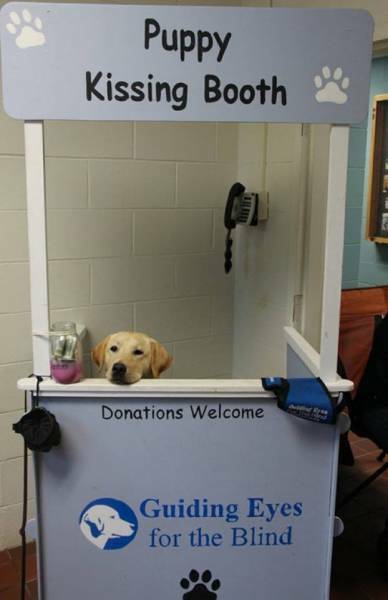 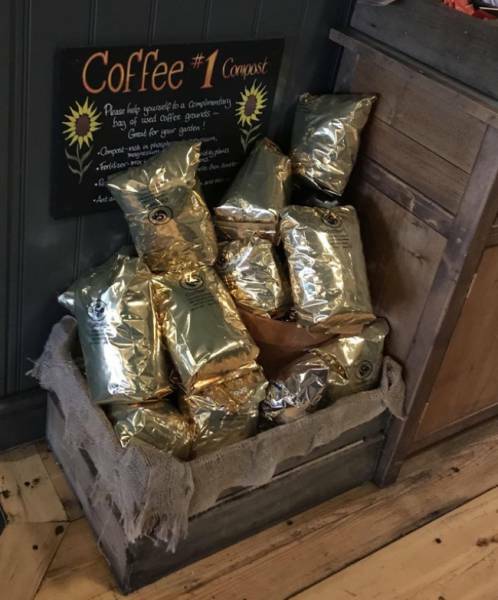 "My local coffee shop gives away free compost made from their used coffee grounds." 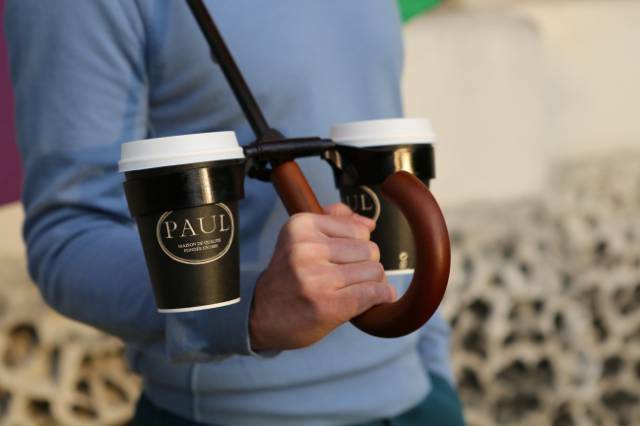 This umbrella has a cupholder — for those who need extra hands. 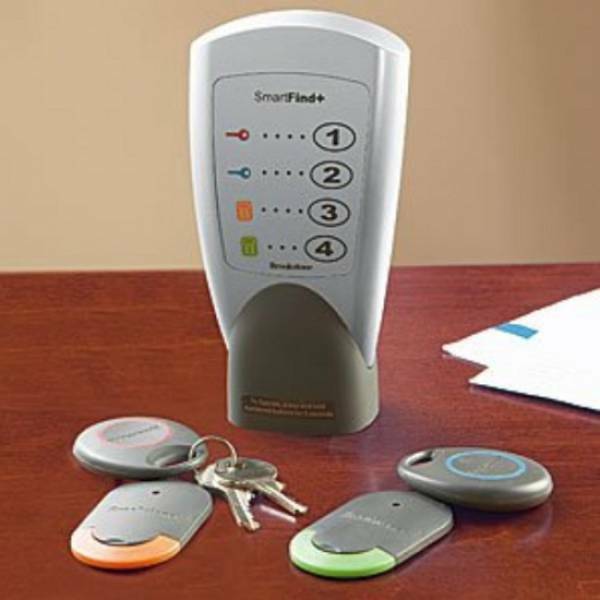 This smart remote helps you locate all the keys in your house. 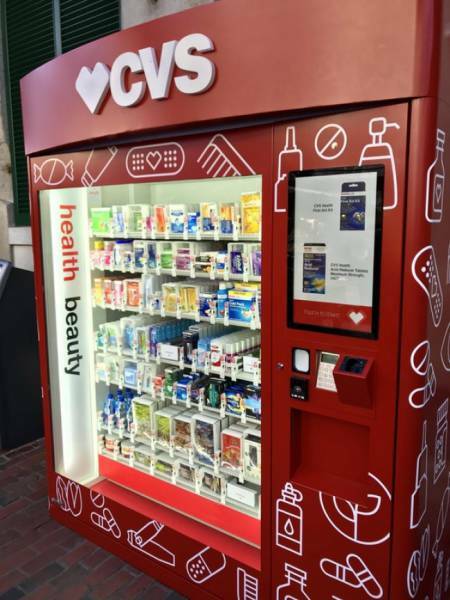 This is a 24/7 pharmacy vending machine with essential drugs. 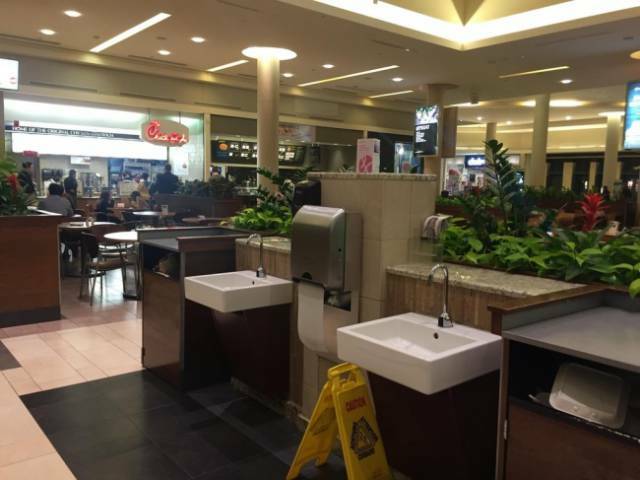 "This food court has a station to wash your hands." 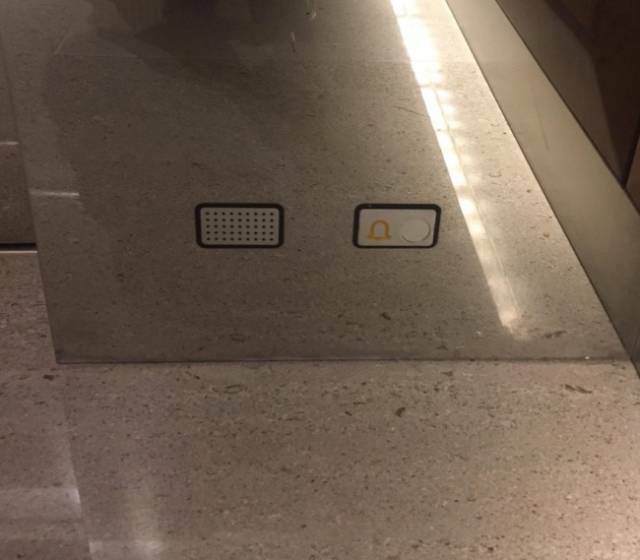 "This elevator has an additional alarm button near the ground in case you can’t get up." 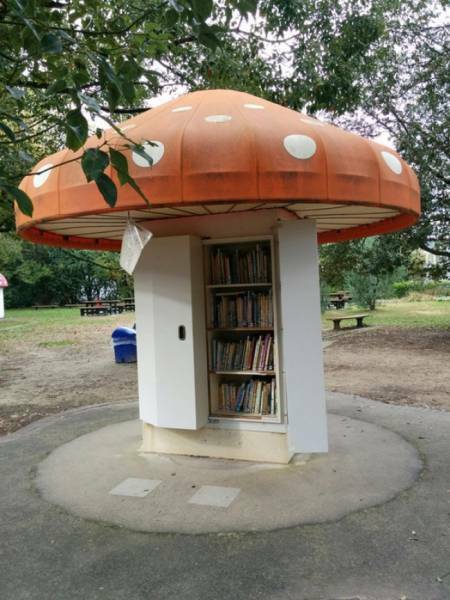 "This ’mushroom’ in a park is a cupboard full of kids’ books." 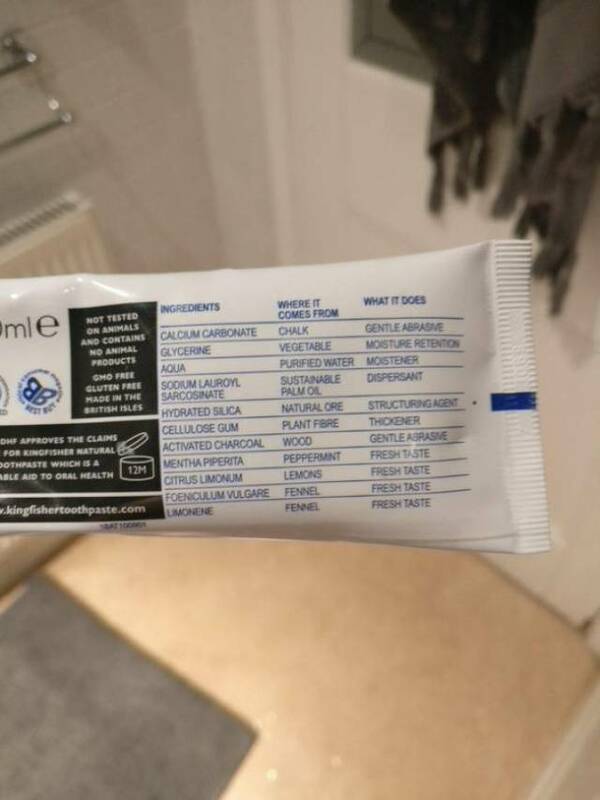 "This toothpaste describes each of its ingredients and their purpose." 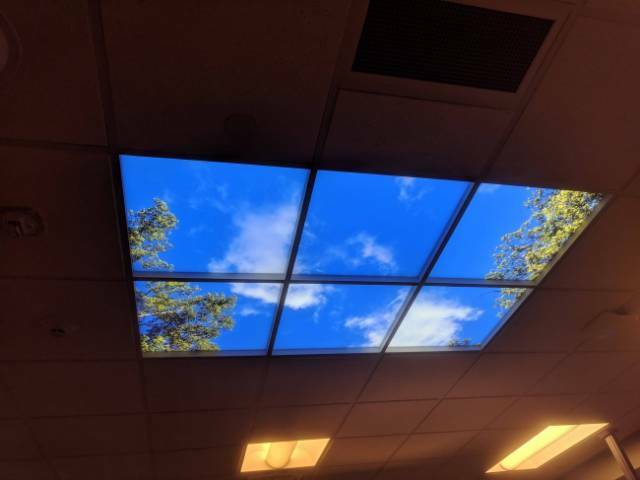 The ceiling in this surgery waiting room has a fake skylight on it. 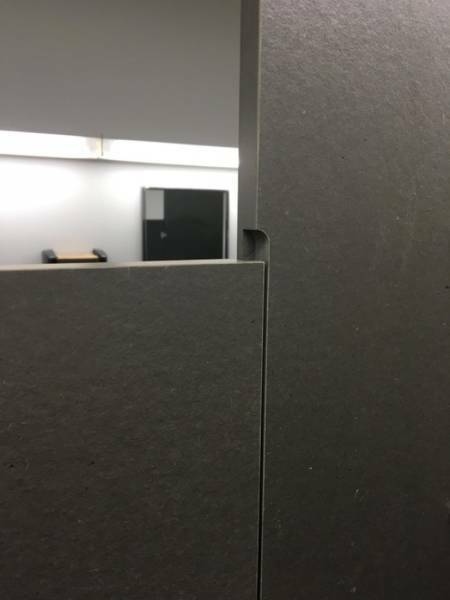 These bathroom stall doors have an overlap to avoid any gaps. 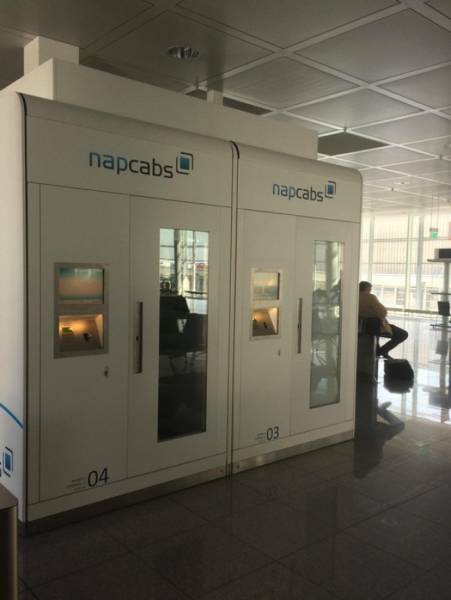 You can rent these sleeping cabinets at the airport. 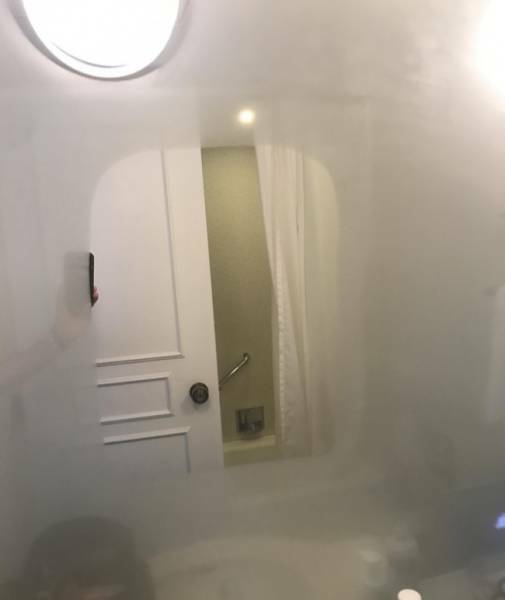 "The mirror in my hotel in Japan has a heated part that won’t steam up after a shower." 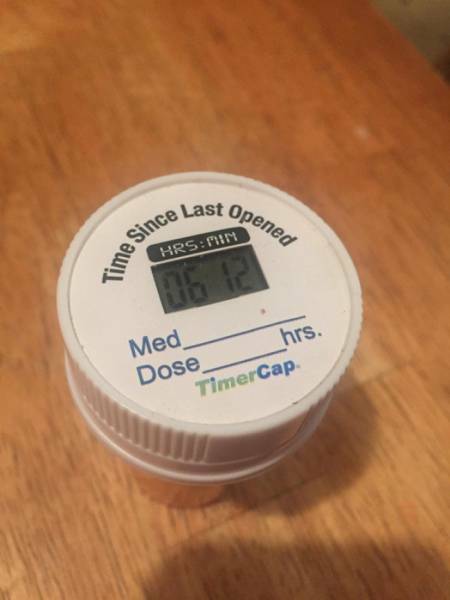 "This pill bottle lid tells you when you last opened it." 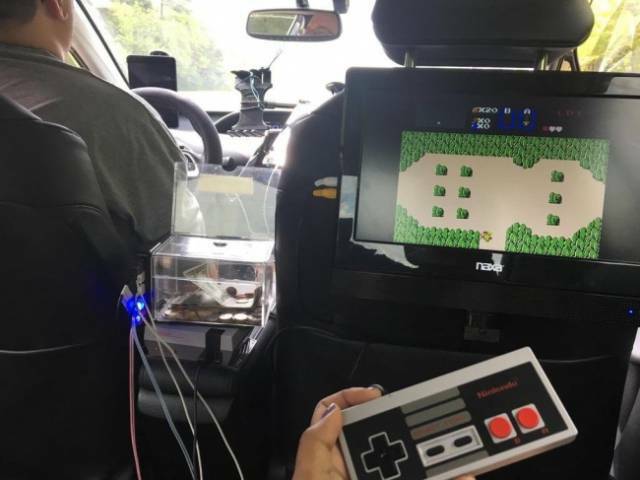 This taxi cab has a video game set up in the back seat.